Around 00:35:00, things began to foment and I thought to myself, "Awesome; we gotta picture now," but then it stalled. 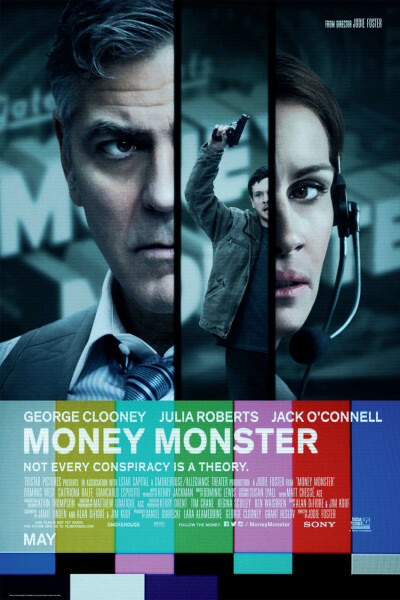 This is hardly a film that will generate any sort of meaningful buzz or chatter or discourse or dialogue about Wall Street corruption. I would also add, anything admitted at gunpoint seems the equivalent of children telling the truth while their fingers are crossed behind their back. Would I recommend seeing it? Sure, there's little competition at the box office right now. Just keep your expectations low, at about a "5."